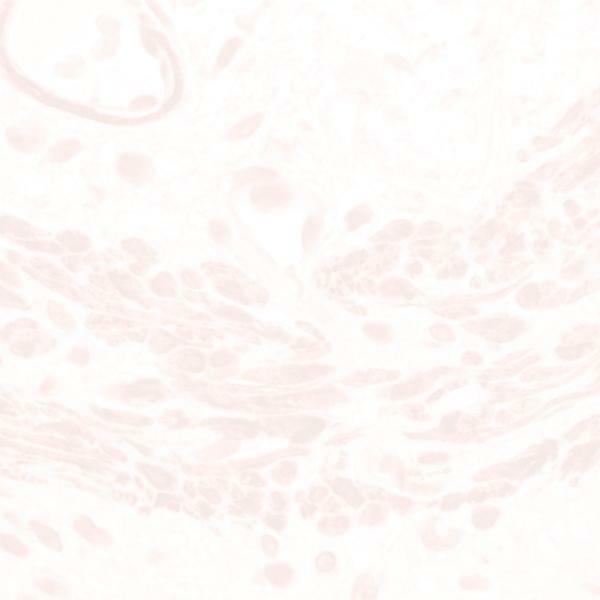 This monoclonal antibody reacts with an antigen present in the nucleus of proliferating human cells. Ki-67 expression occurs during the phase of the cell cycle designated as late G1,S,M, and G2. However during the G0 phase, the antigen cannot be detected.